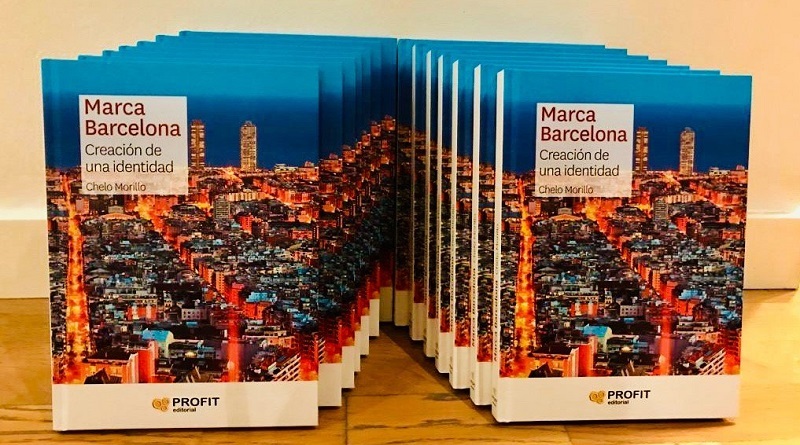 Barcelona as brand and the creation of its identity as community - the focus of a new book by Chelo Morillo, a marketing and communications professional in Spain (and former team colleague at The Place Brand Observer). We sat down with Chelo to find out what the book is all about, why the brand and branding of cities is becoming increasingly important, and how the - comparatively small - city of Barcelona has managed to now be considered equal in attractiveness to world metropoles like London, New York and Tokyo. Chelo, how did the book come about? “Marca Barcelona. Creación de una identidad” is based on an analysis of the recent history of Barcelona in terms of brand making. When writing the book, I had many conversations with actors and producers of this transformation process - like Ferran Mascarell, Oriol Bohigas, Enric Casas, Jordi Borja, Jordi Hereu, Josep F. Valls, Pere Duran, Xavier Mena, Joan Campreciós, Josep Mª Casanovas, Jordi Cardoner, Marc Puig, Ferran Aisa, André Ricart, Carlo Galucci, Lluís Vendrell and Mateo Hernández. I also looked at city rankings and positioning indices of cities.